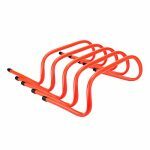 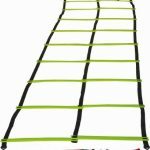 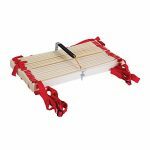 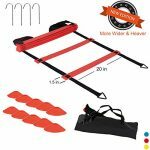 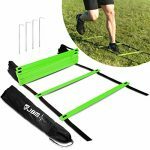 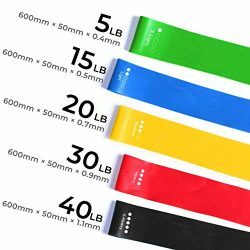 CANPPNY Speed Agility Training Kit—Includes Agility Ladder with Carrying Bag, 5 Disc Cones, Resistance Parachute, 4 Steel Stakes.Use Equipment to Improve Footwork Any Sport. 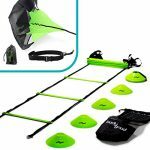 This sports training set includes an Agility Ladder, 5 Yellow Disc Cones, 1 Resistance Parachute, 4 Steel Stakes and a Drawstring Bag. 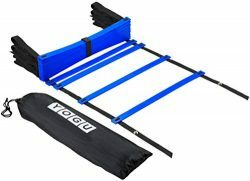 What will our Speed Agility Training Kit do for you? 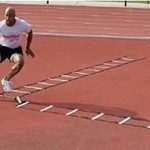 These workout tools can be used by athletes of all ages, and can provide the next level training recommended by coaches, trainers, and athletes around the world. 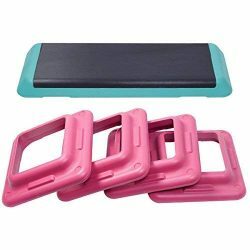 Every piece is durable, versatile, and easy to use. 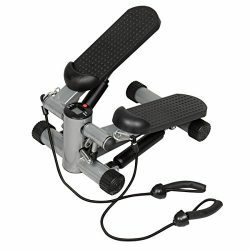 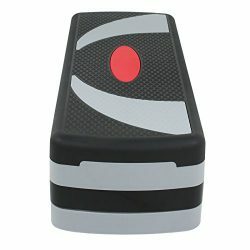 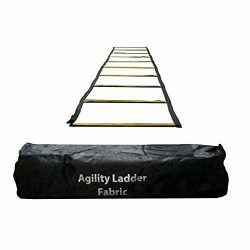 Makes practice sessions safer and more fun so you can train harder to be the best in what you do. 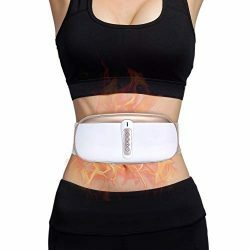 100% satisfaction, if you are not happy please contact as any day, any time, we are here for you. 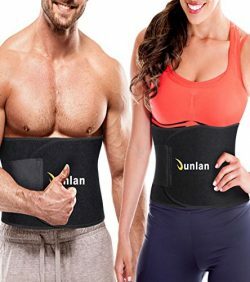 Don’t hesitate to tell us if you are having issues with your product. 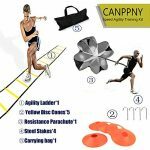 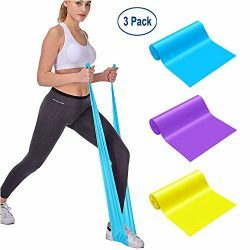 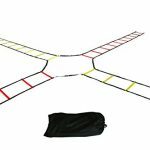 SPORTS TRAINING SET: This sports training set includes an Agility Ladder, 5 Yellow Disc Cones, 1 Resistance Parachute, 4 Steel Stakes and a Drawstring Bag. 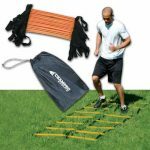 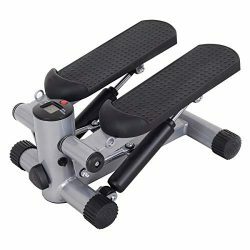 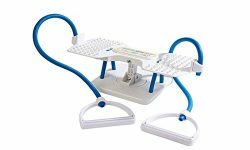 Improve balance, agility, speed, reflexes, and explosiveness with this sports training set. 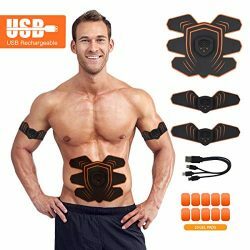 Create your own circuit with the included items. 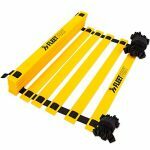 PROVEN TO INCREASE AGILITY AND SPEED – Agility ladder and cone drills are proven to improve quick foot speed, acceleration, strength, fitness, conditioning, endurance, and reduce the chance of injury. 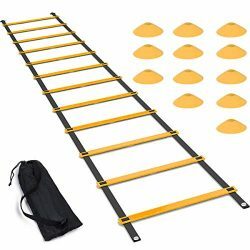 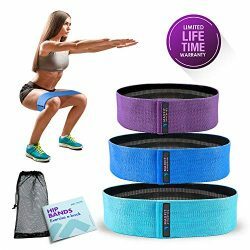 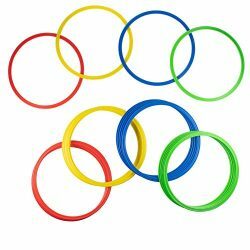 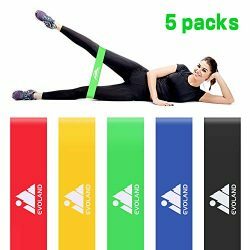 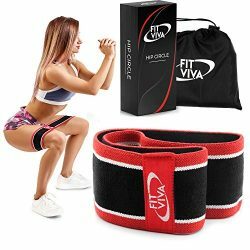 This set is perfect for coaches and athletes training for all sports including football drills, soccer practice, basketball, lacrosse, hockey, baseball, tennis, track and field. 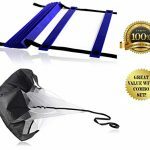 running parachute is designed to produce 11-33 pounds of resistance during sprinting to simultaneously perform speed and strength training. 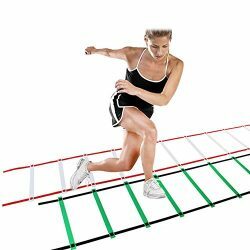 It effectively promotes explosiveness and stamina that is vital in field and track sports.